Roaa Ali’s research explores the representation of ethnic minorities and the politics of cultural production post 9/11. She joined the Centre on Dynamics of Ethnicity in 2018 as a Research Associate, and she is currently researching ethnic minority access to, presence, and representation in the cultural industry. 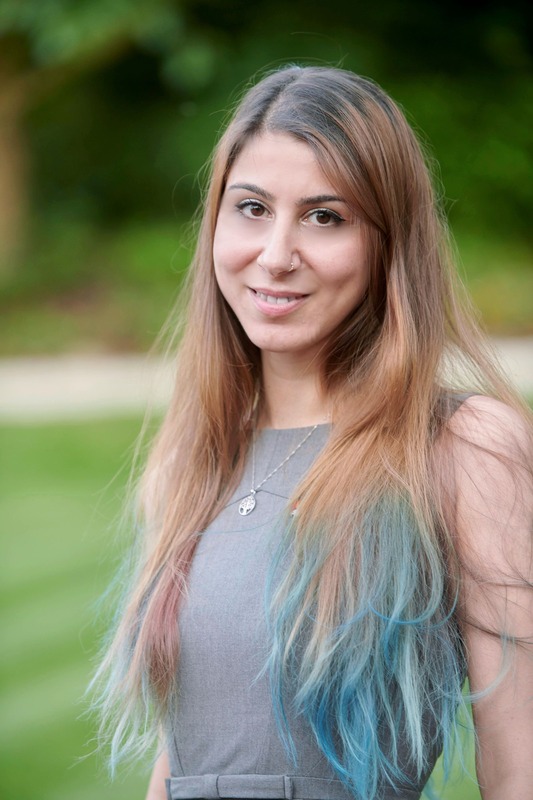 Roaa completed her PhD at the University of Birmingham, where her interest in issues of ethnic minorities’ self-expression and identity began with an investigation of the representation of Arab Americans in post 9/11 American cultural scene and theatre. She previously taught at the University of Birmingham, and was often invited as a guest lecturer at a number of institutions such as the University of Exeter and University of Warwick. Roaa has published in a number of international journals and co-edited volumes. Some of her publications appear in the Research in Drama Education: The Journal of Applied Theatre and Performance (RiDE), Journal of Arts and Community, The Methuen Drama Companion to Theatre and Interculturalism (co-edited by Daphne Lei and Charlotte McIvor), and Accessibility, Inclusion, and Diversity in Critical Events (co-edited by Rebecca Finkel, Briony Sharp and Majella Sweeney). She is currently working on two books: a monograph titled Resistant Narratives Post 9/11: Dramatic and Digital Arab American Voices with Palgrave; and a co-edited volume titled Arab, Politics and Performance with Routledge. Roaa serves on the editorial board of the IPED (Interdisciplinary Perspectives on Equality and Diversity) journal. Roaa regularly speaks at national and international conferences. She is a co-founder of the ASTR ‘Transnational Committee’, a member of IFTR, and TaPRA. Is Rami Malek's Golden Globe and Oscar Glory a Diversity Win for the Film Industry?